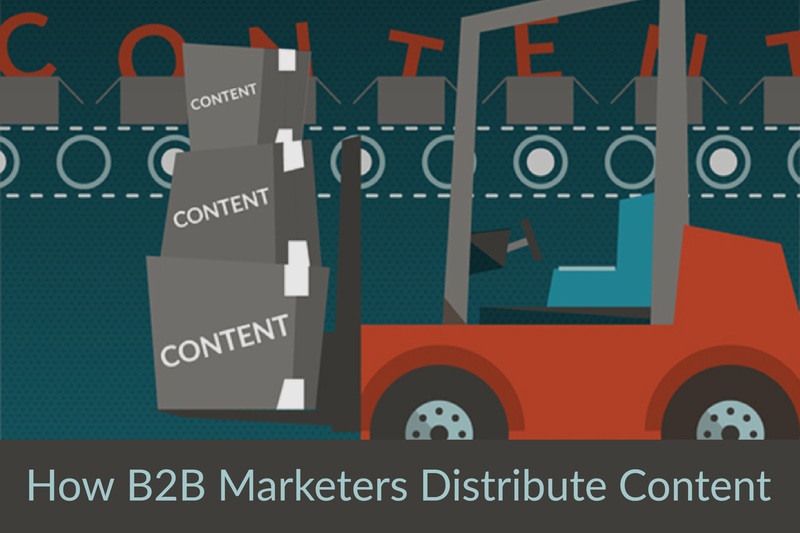 There was a time when B2B marketing content had limited distribution channels, but in today’s digital environment, the possibilities are continually expanding, especially as platforms such as social media provide potential to combine a broad reach with tightly targeted audiences based on geography, industry, job title or even employer. 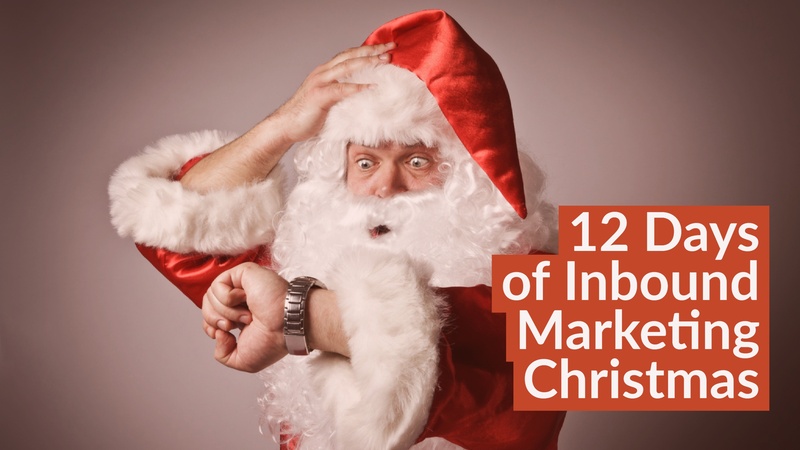 If you were to write a Christmas wish list for your marketing department, what would it include? 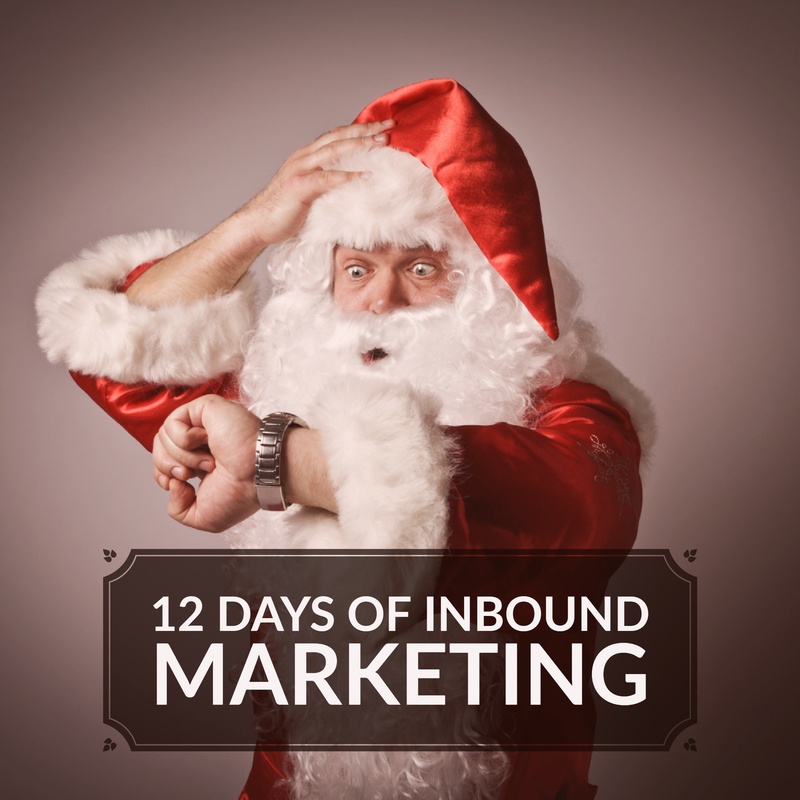 I envision mine as a “12 Days of Christmas” style countdown, that combines to create a fantastic inbound marketing campaign, all in one neat package and ready to go. It’s December 5 - how many times have you heard your favorite (or most-hated) holiday song? While a partridge in a pear tree sounds romantic as a gift, and I don’t know of many people who would turn down five gold rings, some of other gifts bestowed in those infamous 12 days are more than little over-the-top. 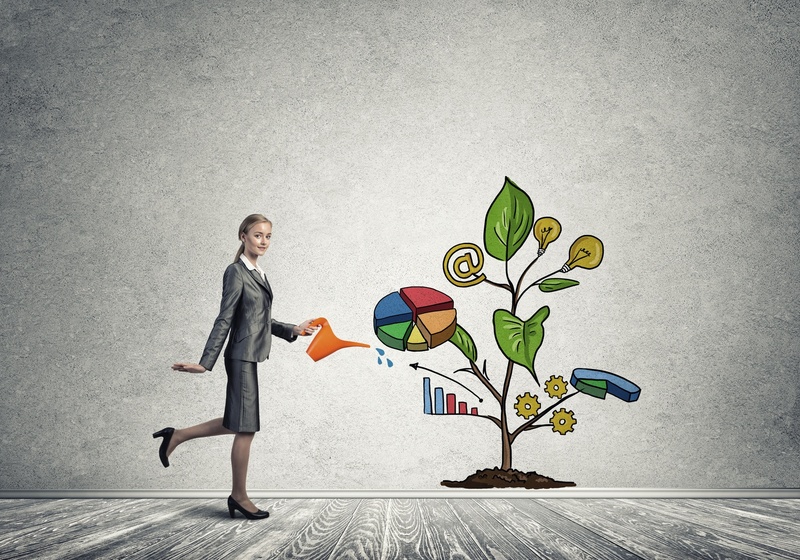 A key component to a complete inbound marketing campaign is the downloadable asset or offer. It is this piece of valuable information, insight, or assistance that triggers conversion and online lead generation. Thanksgiving is just around the corner, Christmas following close behind, which means people like me who love to cook are knee-deep in Pinterest, Instagram, and even old family cookbooks picking out the perfect menu for the family dinners, cocktail parties, and cookie bake-offs those holidays bring. In order to generate online leads with downloadable content offers, you have to create offers that have a strong appeal and value to your prospects. Makes sense, right? 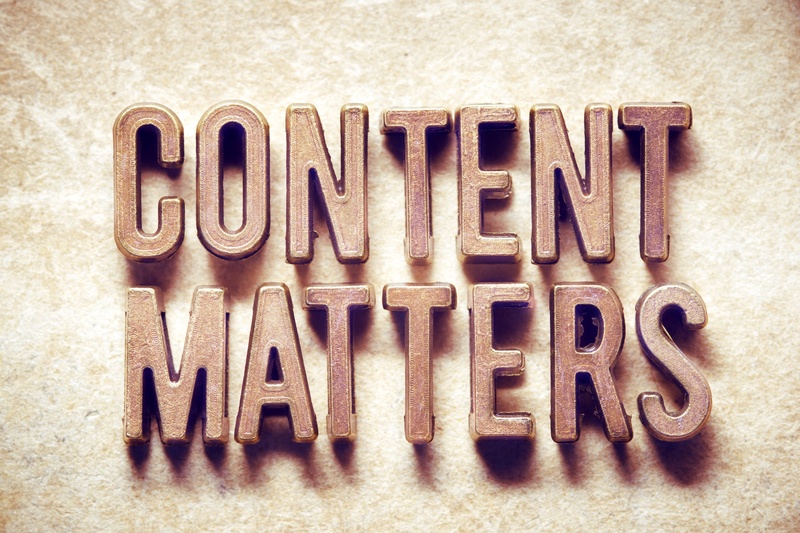 I’ve said all along that inbound marketing requires valuable content, but what content is most valuable to your prospects today? What offers will entice them to convert from a visitor into a lead? 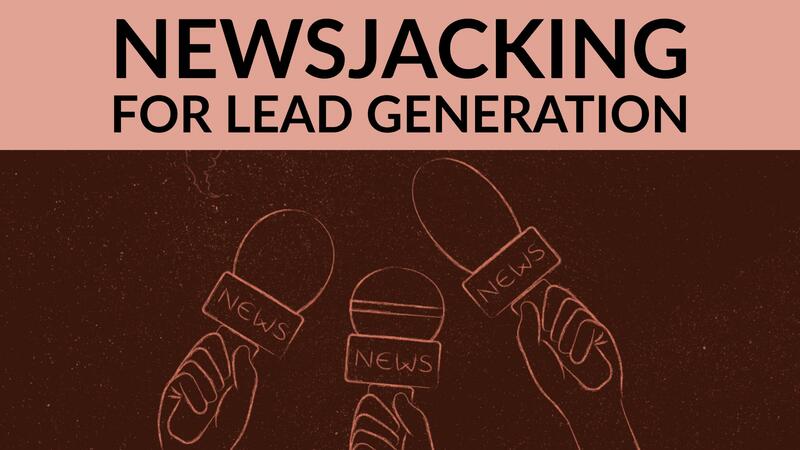 Newsjacking is a tested technique for writing blog posts, whether it is highly specific, such as reviewing the latest technology release from Apple, or more vague, following seasonal themes such as back to school or holidays. You can put that same technique to work when creating downloadable assets. 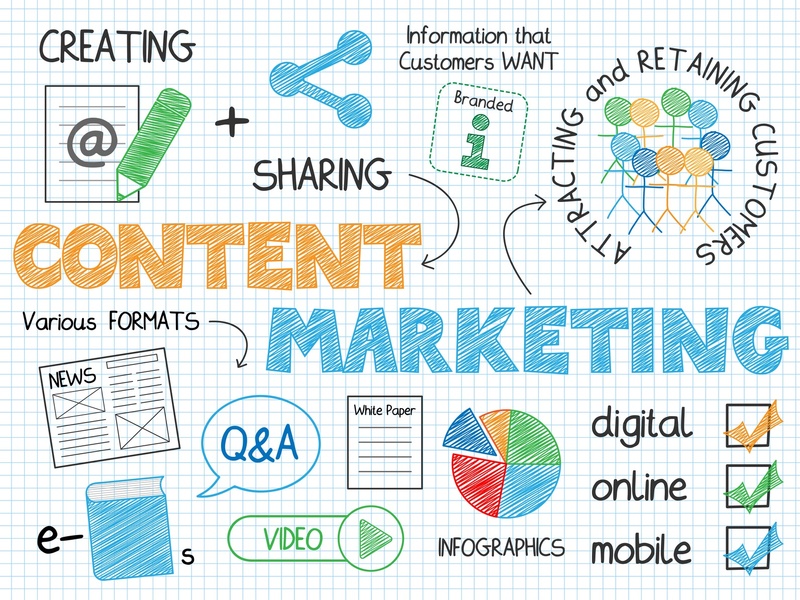 We get it: creating great content is tough. 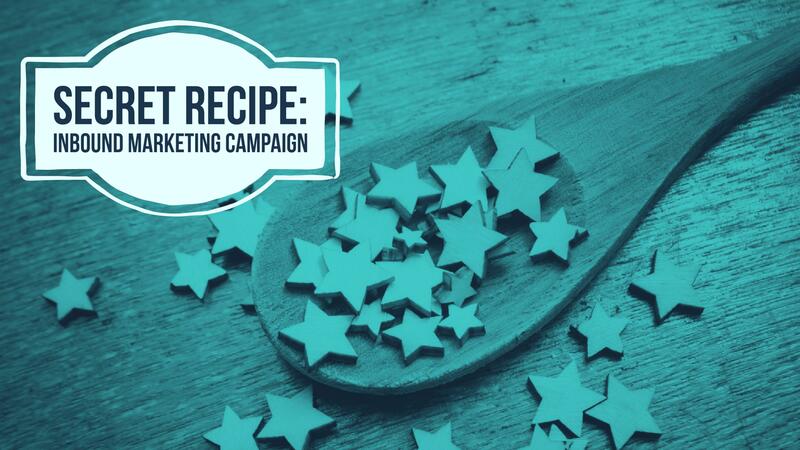 So tough, in fact, that 46 percent of respondents to a survey by Ascend2 labeled relevant content creation as one of the most difficult marketing tasks. Sometimes it’s easy to think maybe content doesn’t have to be great—after all, have you seen some of the stuff that goes viral? And isn’t volume the key? One of the best things you can do in 2017 for your 2018 inbound marketing strategy is plan it now. 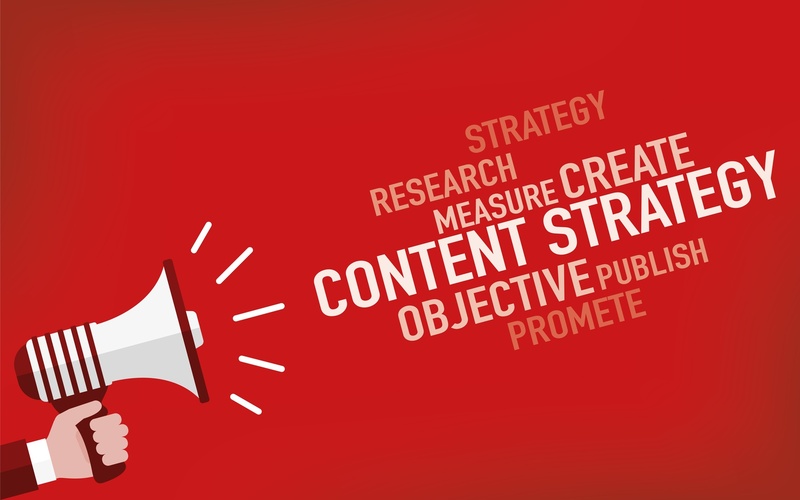 Effective content creation and development of lead nurturing workflows requires time, and if you want to start the new year off with a bang, now is the time to be drafting the content marketing plan that will guide your efforts in 2018. Use any extra year-end budget allocations to get started.